We bring you a selection from the Applaws range. Simply because they are so good. 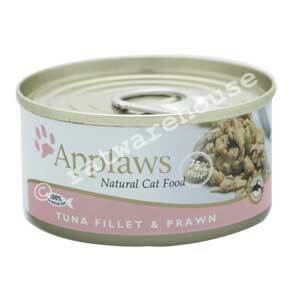 Applaws Natural Cat food is ideal if you want to add a little variety to your Ratties veggie couscous or rice. A banquet of delicate Tuna Fillet and juicy Prawns. What Rat could resist?